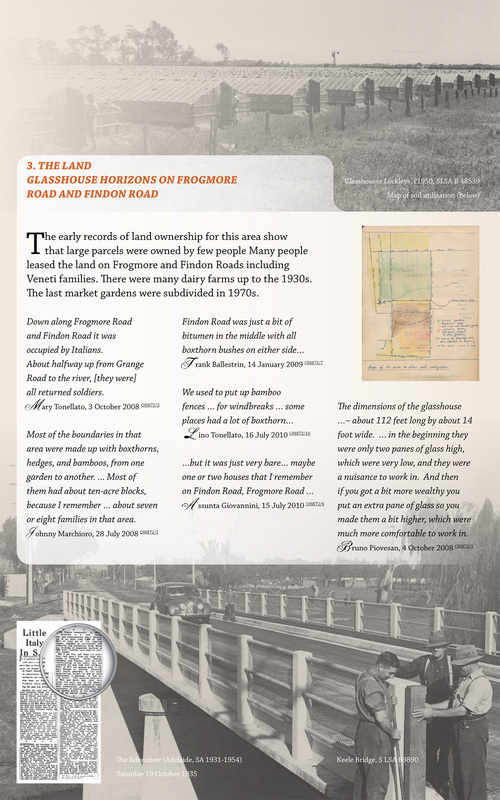 The following images show the information panels used to present information to attendees at the events held to highlight this project. 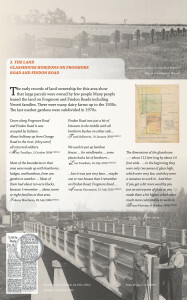 The panels were designed by Dave Smids, Wildfire Design and made by Alex Bennett. 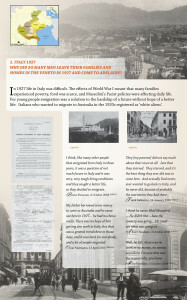 Click on a panel to enlarge. 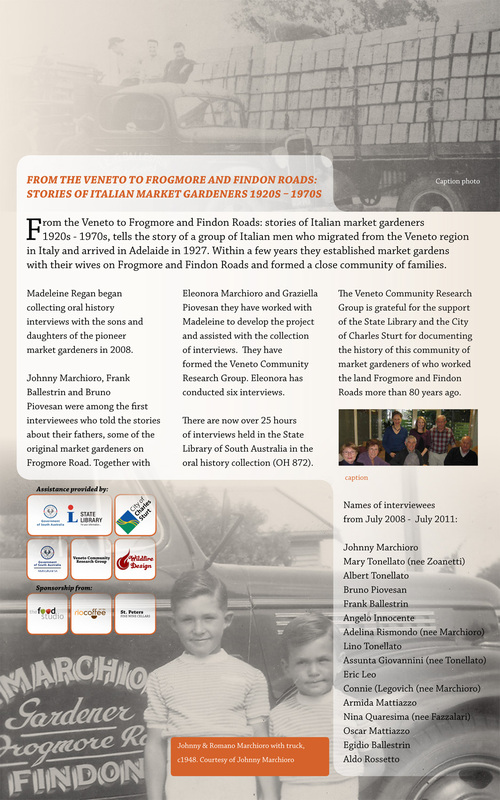 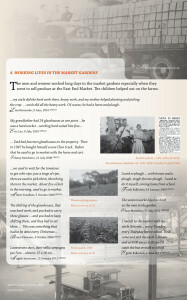 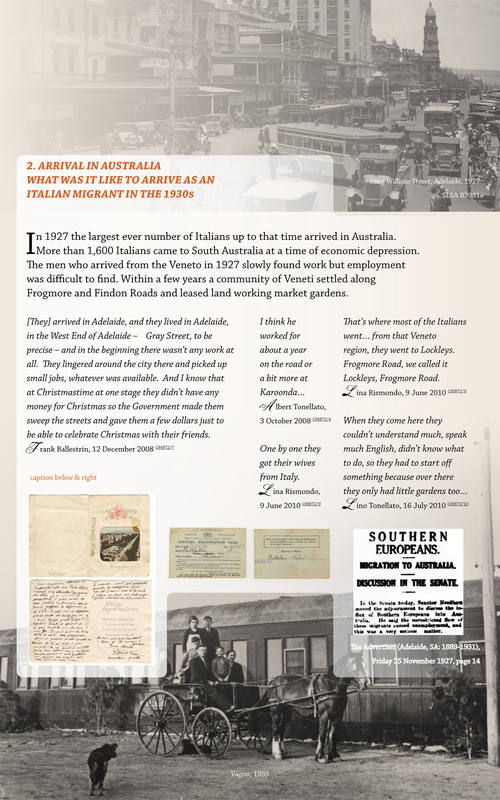 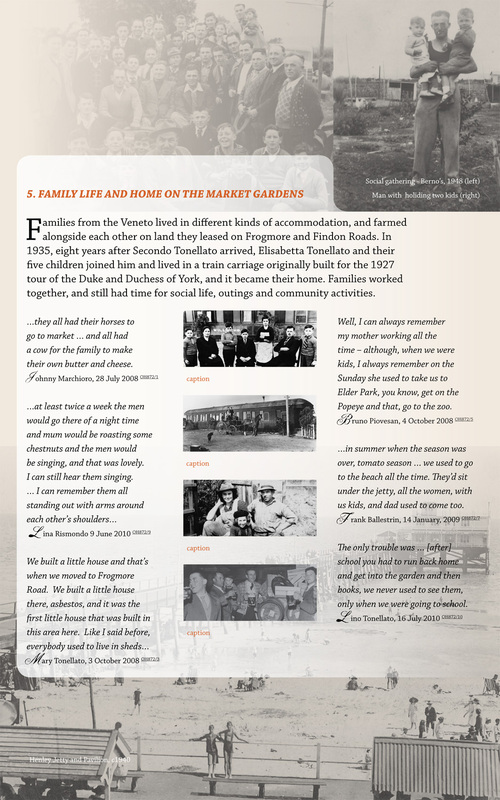 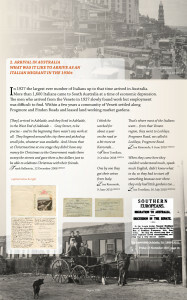 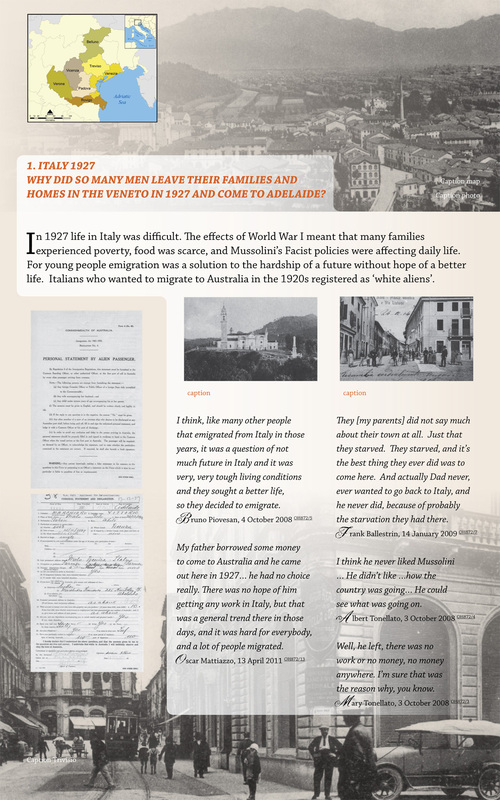 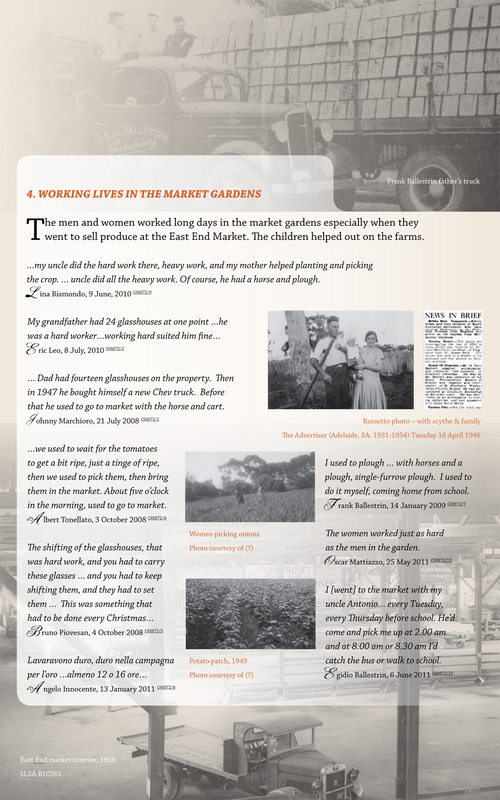 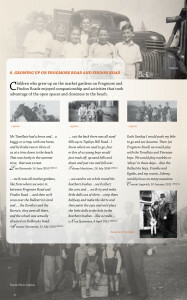 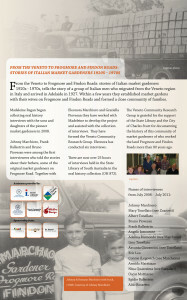 Information panels used at various events to highlight the Veneti story.